Continuing with my countdown of places that I really want to see to coincide with my new travelogue book, here are places 80-81. You can see my list from 100-91 here and 90 -81 here. As mentioned earlier in the week my new travelogue Planes Trains and Sinking Boats is now also available as a paperback on Amazon USA and Amazon UK it looks pretty good My first novel, Let Me Help is available free of charge on Kindle format Amazon USA and Amazon UK plus worldwide until the end of Friday 7th June. Why not check it out! 80 Ayers Rock or as it is more known to whose sacred monument is is Yularu is a symbol of Australia and situated almost in the middle of this massive but relatively empty country. Rather out of the way but if I take the trouble to get to Australia, I’m not going to let a thousand miles of outback stop me from seeing this natural wonder. I have wanted to visit here since I was about 5 and saw it on an embroidered table cloth of Australia! 79 Patagonia located in Argentina is none place I’d like to visit not for any particular reason but to experience the great outdoors. Just like I’d like to visit the Canadian Forests or take a ride on the Trans-Siberian Express. Patagonia is towards the bottom or South America in Argentina but looks just the perfect spot for me. 78 Cape Town Sitting at the base of Africa, this beautiful city is set in wonderous surroundings and with some fabulous Victorian architecture. 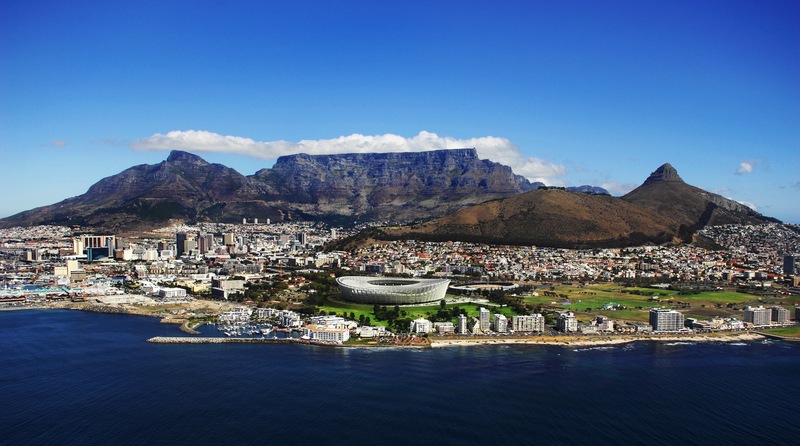 A hike up the prominent Table Mountain is on most peoples agendas. Just across the bay lies Robben Island where Nelson Mandela was held prisoner for many years. Anyone know why they call it Table Mountain?? 77 Leptis Magna in Libya. Just like many of the best Greek ruins being now in Turkey, many of the best Roman sites are outside of Italy and this is one of the biggest and best. 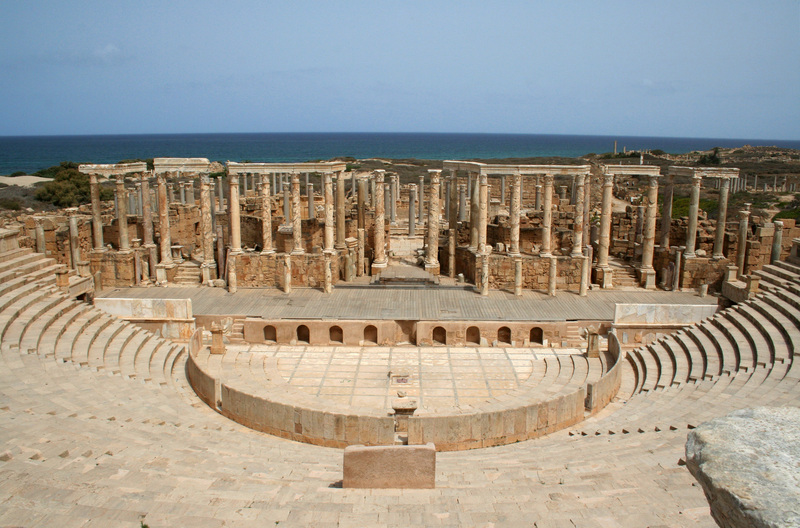 This old Roman city in Libya is practically deserted and a must-see along with relatively nearby Carthage. 76 Bucharest. Capital of Romania and a city of contrasting buildings. Once known as the Paris of the East, sadly it was partially ruined by Ceausescu who decided it would look better with less history and art and more concrete tower blocks including possibly the biggest building in the world. Happily he didn’t managed to totally ruin the place. Old style Bucharest, Capital of Romania. 75 Stratford Upon Avon. 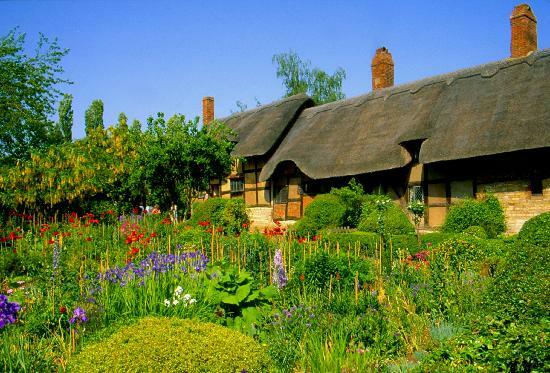 Home of The Bard and surrounded by some great countryside and other sites such as Warwick Castle. Visit the homes and grave of Shakespeare and the old town centre including the house of John Harvard, founder of Harvard University in the USA. Stratford Upon Avon is a charming market town but thanks to numerous houses associated with William Shakespeare, this one stands out from many of the rest. 74 Normandy. 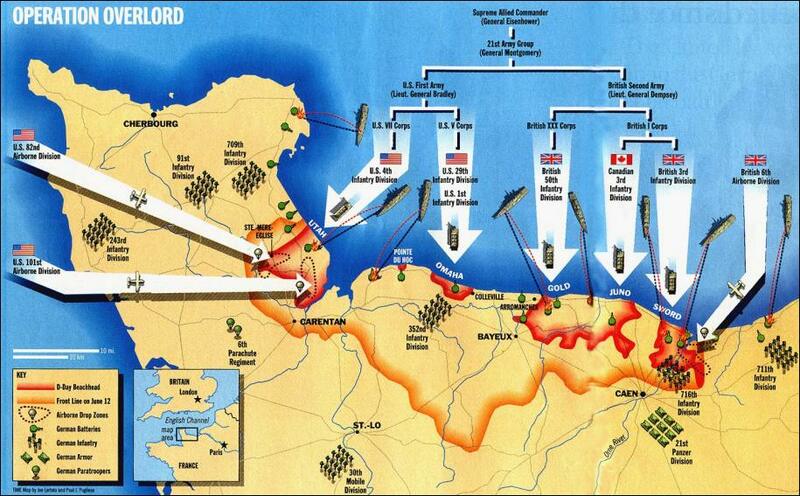 The northern coast of France, best known for the D-Day invasions. The beaches are beautiful and the relics of war are still present, as are the numerous Allied cemeteries of which I have been to several yet just a fraction of them. Relics of the D-Day battles lay scattered around along with the many cemeteries full of Allied soldiers. 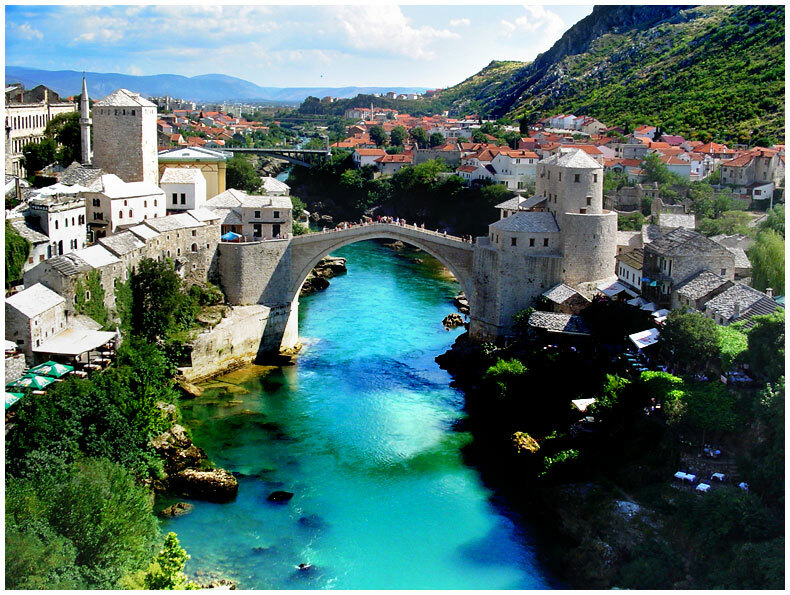 73 Mostar in Bosnia and Herzegovina is most famous for its 16th Century Ottoman Bridge. 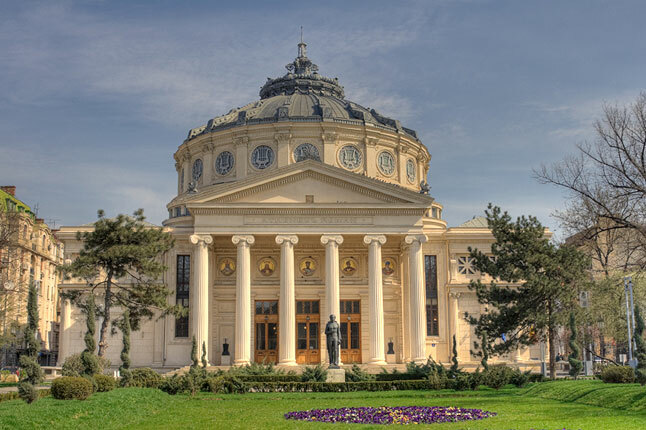 For a long time it survived the brutal civil war before being targeted and destroyed in 1993. Happily rebuilt in 2004 using many original stones and techniques. The bridge in Mostar, Bosnia & Herzegovina is truly a work of art. 72 Amsterdam. This beautiful city deserves a visit by anyone coming to Europe. Full of canals, tulips, bicycles and the famous Rijksmuseum. Also home to Anne Franks house for anyone who is in the neighbourhood. 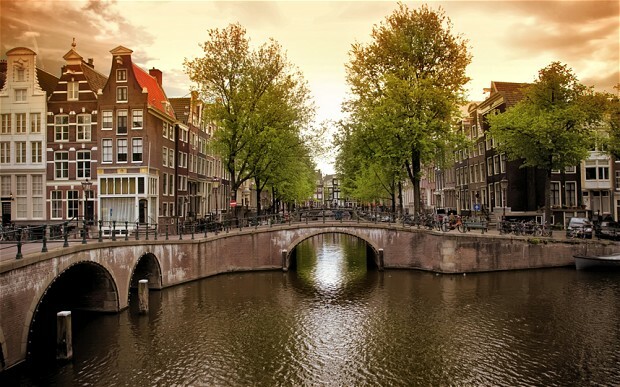 Full of canals, old buildings and amazing galleries and museums not to mention tulips, bicycles, red light districts and cannabis cafes. 71 Vienna. Back in to central Europe now and the old capital of the Hapsburg Empire has to be one of the most beautiful cities anywhere. I particularly want to attend the New Day Concert in the flesh. 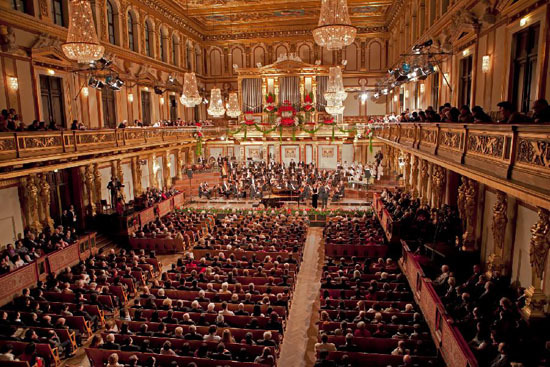 For centuries an Imperial capital, its former glory is still evident in its buildings and concerts such as this famous New Year Concert. Next up cities 70 – 61! Interesting ten. 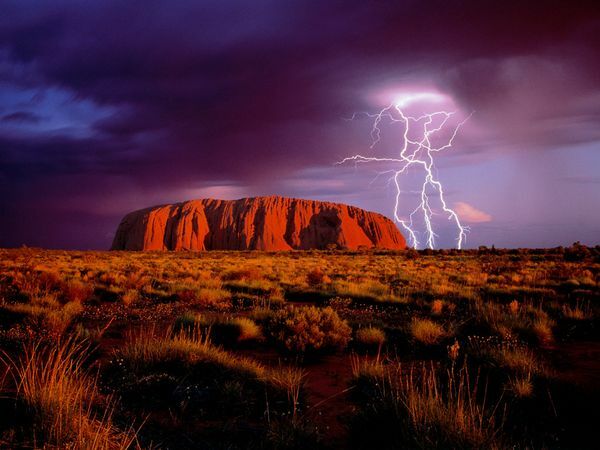 Although I’ve been to Aus, I didn’t get to Ayers Rock. 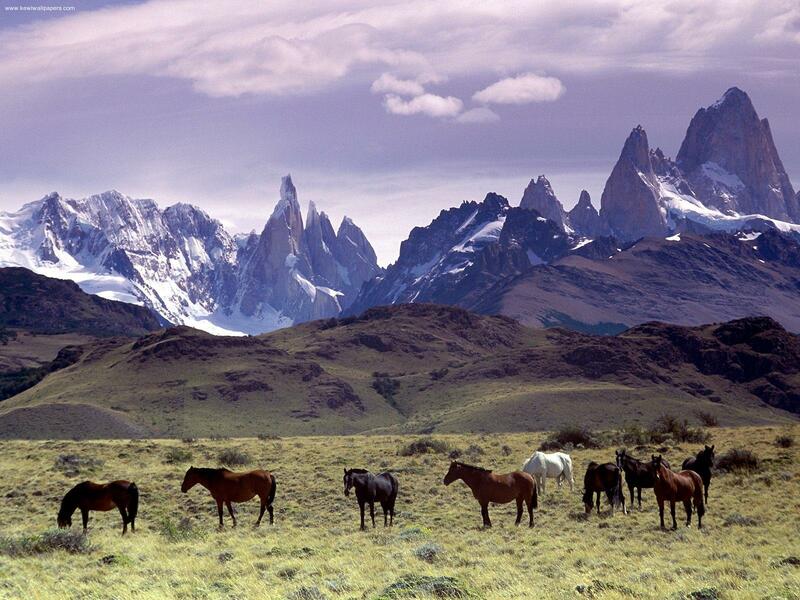 I used to fancy Patagonia, but probably more for the name than anything else! I had a friend who went and he loved it. Got himself back there as soon as he could. Lepcis Magna is somewhere I have wanted to visit for more than 30 years. Comes of gazing at it in archaeology lectures. As it’s not too far away, I may even get there. As for the ones I have visited, a mere four. Normandy, Stratford, Amsterdam and Vienna. I didn’t do the New Year’s Day concert but I did get to hear the Vienna Boys Choir early one Sunday morning. Yes Patagonia does have a name that makes you want to go there. There is a town in eastern Turkey called Batman which I am sure must be full of travellers doing super-hero poses next to the city sign! I think Lepcis Magna is very doable also. I was thinking of it before their revolution. Hopefully in the future it can find a middle-ground between being swamped by tourists and being a no-go area. The Vienna Boys Choir sounds good, was it in a concert hall or a Cathedral? I used to think about sending letters to Gadaffi telling him I was a history/archaeology graduate and we had a Land Rover (Gadaffi was a LR enthusiast) in the hopes I could get into Libya! I never did it 😦 Would have been good to have gone back then. Lepcis would probably be in my top ten or twenty though. I went to the normal Sunday service at the cathedral or whatever it is called. You queue up and get into the gallery for free. Trouble is, you don’t get to see them. It could have been a record for all I know 😀 Still it sounded nice. I liked Vienna. This is a great series and I’m loving following it. Thank-you, that means a lot considering how I always really enjoy your photoblogs. Lovely idea. I’ve been to a few on your list! Great idea. I’ve been to a few of these ones – as for Uluru, I live in Australia, and have been there several times (and hoping to go again). It should be number one on your list! A truly special, spiritual place. And no matter how many photographs of it you have seen, nothing prepares you for the reality. Uluru has a presence of its own. Walk around it, but please don’ t climb it when you get there, as it is a sacred place to the indigenous owners and they prefer you not too (although it is allowed). I would never climb on it, I know it is sacred and belongs to them much more than it ever could to me. Thanks for confirming that it is well worth a visit. I am glad that you are enjoying it. Argentina looks and sounds like a special place. Mostar… looks like a fairy tale. I’m adding this to my bucket list! Thanks for the inspiration! It does doesn’t it. You might want to check out Dubrovnik also which if my memory is right will show up later in my countdown. I’m glad you’re enjoying it!